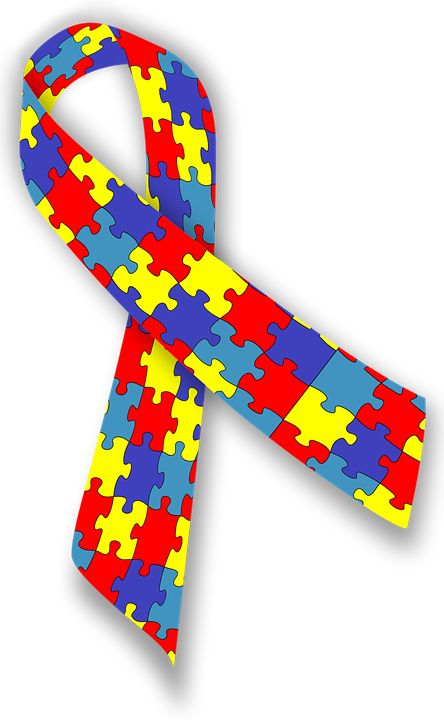 April is nationally recognized as a month to support, celebrate, and recognize members of the autistic communities and their families. Autism encompasses a wide spectrum of conditions, with no two autistic people affected alike. What autistic people of all ages do have in common is that they live, work, and play in our communities every day. Through the efforts of autistic people, their friends, families, and allies, acceptance and understanding of autism and quality of life for autistic people is improving all the time. While April is best known in the autism community as Autism Awareness Month, some prefer Autism Acceptance Month. This is in contract to thinking of autism that needs to be overcome or cured. Which term you prefer will depend on your preferences, ideals, and relationships. But the important thing is that you take the opportunity in April to support and encourage better understanding and outcomes for autistic family, friends, and neighbors. If you’re in Connecticut, there are several events coming up to help raise money, awareness, and community for autistic people in the state. Here are just a few. 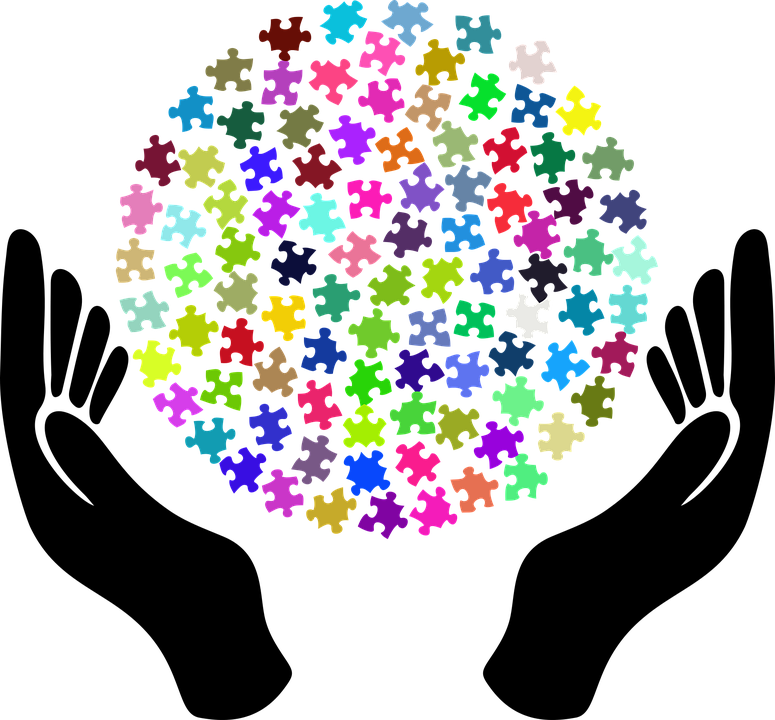 Sponsored by the 501(c)(3) nonprofit Autism Services & Resources Connecticut, Autism Puzzlethon™ is a one-of-a-kind event that provides an opportunity for Connecticut residents to participate in a social activity that everyone enjoys, with fundraising that supports the local autism community by providing fundraising for ASRC programs and services. Sponsored by KO Autism CT, Wrestling for Autism is an amateur pro wrestling event with proceeds from ticket sales going to ASRC. Alpha Phi Delta at Southern Connecticut State University hosts a car show to help raise money for Autsim awareness. Tickets are $10, and a rain date has been set for April 30. 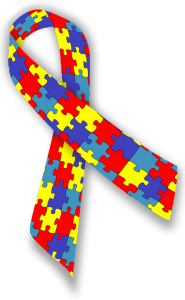 Also by Autism Services & Resources Connecticut, the ASRC Walk for Autism is dedicated to raising money to support the organization’s work and promote autism awareness across the state. Includes entertainment, raffles, food trucks, and more. Autism can present many particular challenges for children as they learn and grow. For over 15 years, Cheshire Fitness Zone has helped autistic children and many more thrive across many Connecticut communities by offering services like occupational therapy, speech therapy, aquatic therapy, and more. Why Should You Use Aquatic Therapy for Children With Autism? ← Picky Eaters vs. Problem Feeders: When Is Picky Eating a Problem?